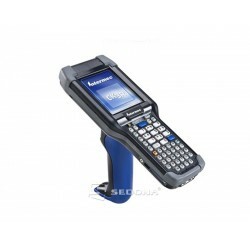 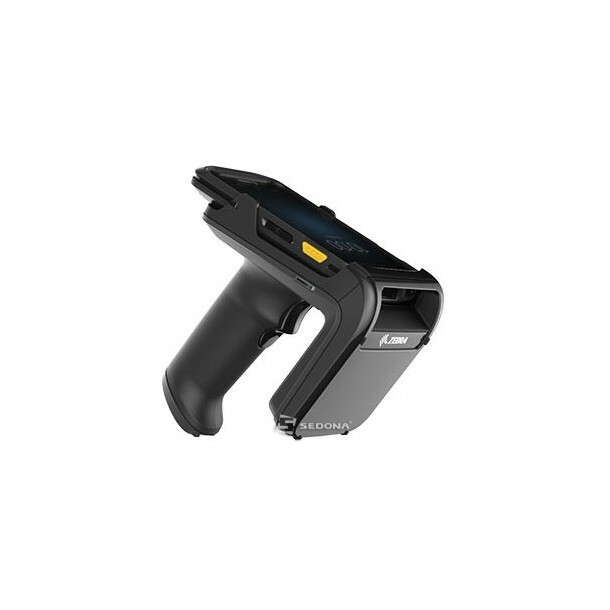 The Zebra RFD2000 RFID Reader gives mobile terminals the ability to decode and encode RFID tags. 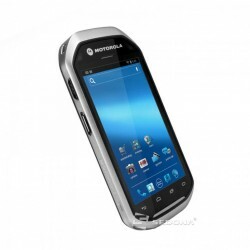 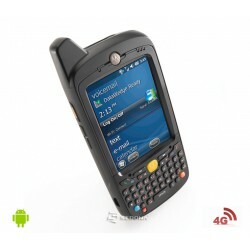 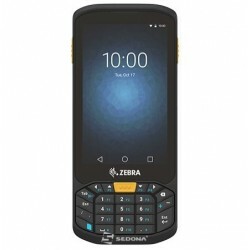 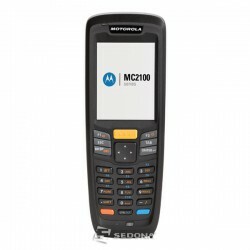 RFD2000 is compatible with Zebra TC20 mobile computers. 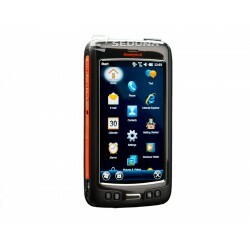 - Powerful battery - 3160 mAh battery and PowerPrecision + technology that allows you to use the reader for a full work shift. 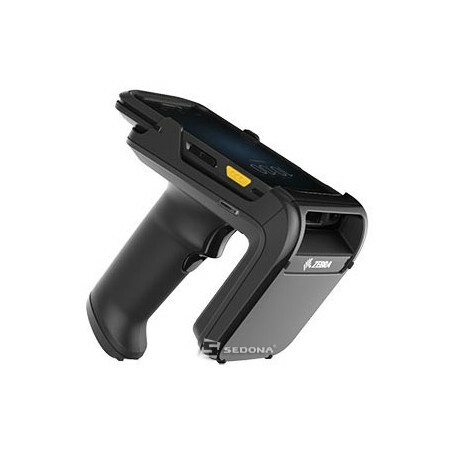 RFD2000 has a technology called EPC Global Gen 2 v2 RFID that can encode clones that can not be cloned. 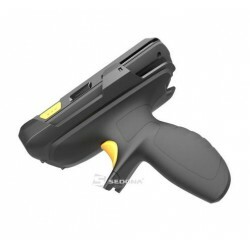 Furthermore, the information contained in the tag is hidden and undetectable until it is read with the RFD200. 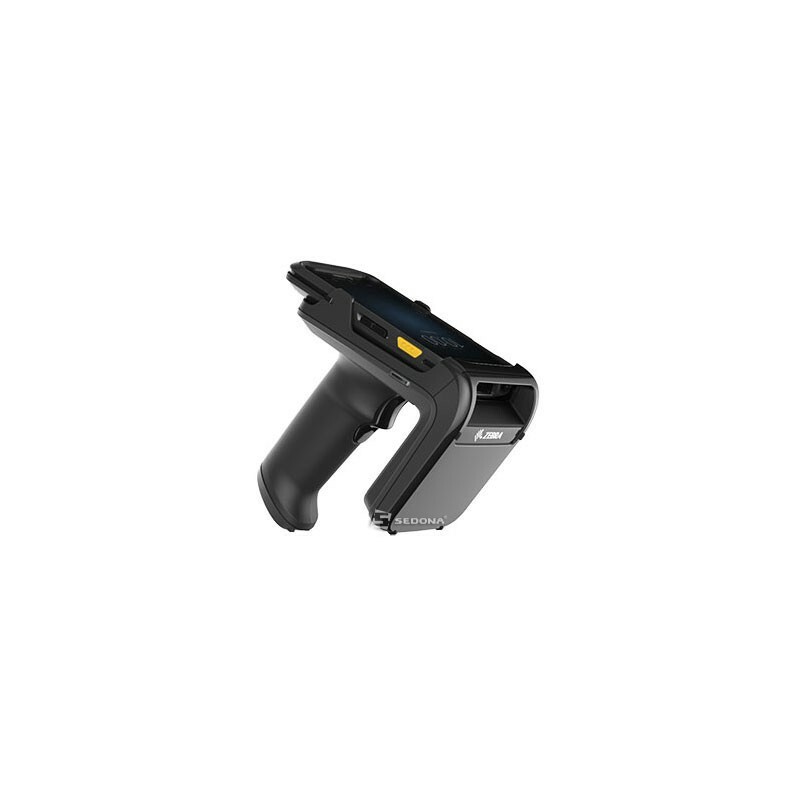 The RFID reader connects to the Zebra TC20 via the 8-pin connector on the terminal.